Are you asking how the Bolivar was, or referring to the pic? If the first question, it was delicious and a good burn. If the second, lol! The pic. My feeble attempt at humor. Just finished a CAO Brazilia Goooooooooooooooooooooooooooooooool!! Sorry, I have to type it that way every time. El Gueguense Maduro corona gorda. My wife got me an Oliva sample pack. First time for any other then the saosin. I just had to try one now. Also had a friend bring me my first Cuban. Will let this rest a bit. What did you think of The Wise Man? Been meaning to pick one up. You gotta try the Oliva Serie V. Seriously. I liked it. Good burn & taste. 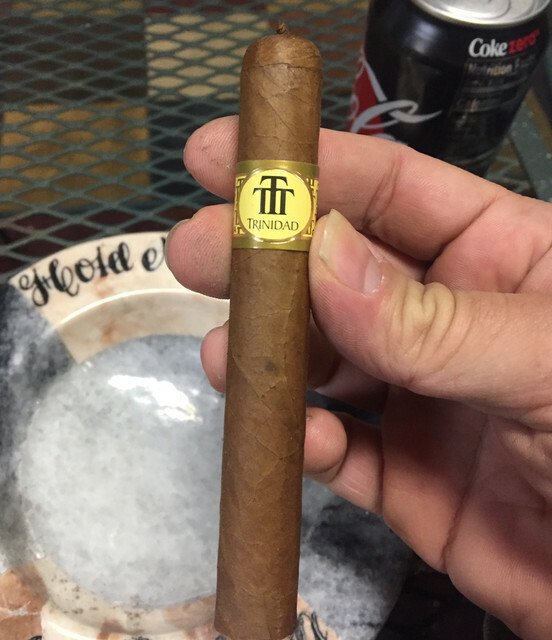 The maduro wrapper added some flavor to the cigar. I will buy more when this 5-pack is all smoked. Thanks. I'll have to pick some up. 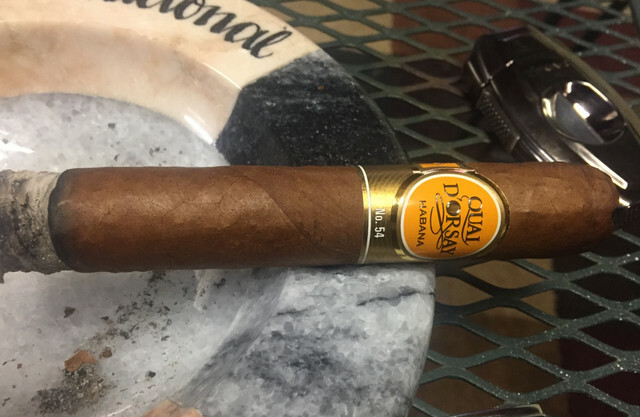 Tonight, I enjoyed a La Liga Undercrown. Today's bedtime sweet. Montecristo Media Corona. Ooohhhh wow! A freakin' Monte 'A'!! Did you smoke it already? Or have you ever had one of those before? I'm still waiting for the perfect moment to smoke mine. Also a birthday present, 5 years of age on it already. I smoked it. My brother was in a sharing mood. It was delicious and very well constructed.